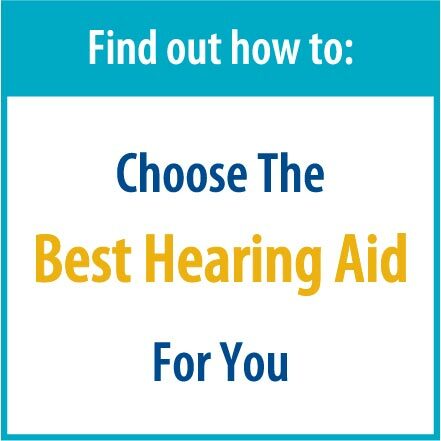 Trust your hearing to Kansas’ most experienced and largest hearing aid company. 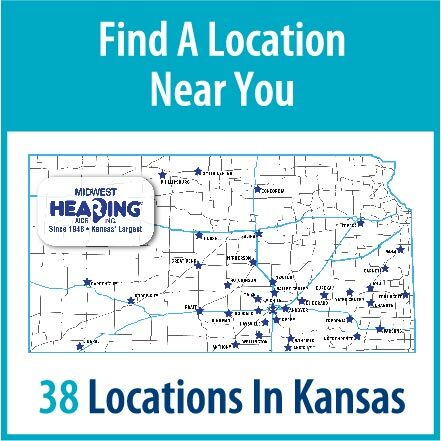 Midwest Hearing Aids Wichita KS and 38 statewide locations offering American Made Hearing Aids. Have you heard about our Free Batteries for Life™ Program? Since March 2007, we have given away over four million hearing aid batteries to hearing aid wearers in Kansas. 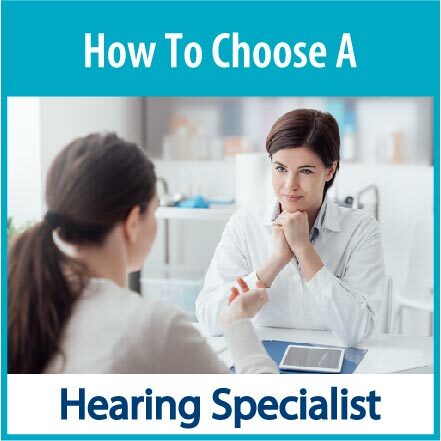 Our hearing aid offices are made up of Doctors of Audiology, Board Certified Hearing Instrument Specialists and Hearing Aid Specialists. Collectively, our team has over 500 year’s of experience. 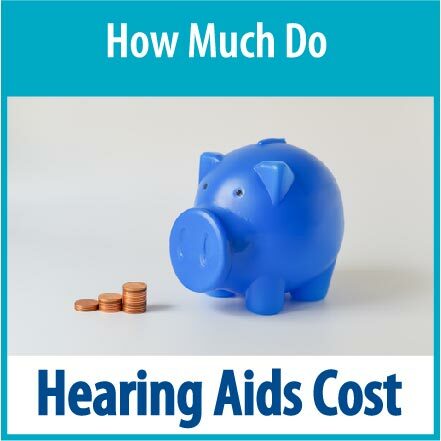 When you purchase your hearing aids from a Midwest Hearing Aids office, professional service, routine cleaning, adjustments and simple repairs are included as added value. 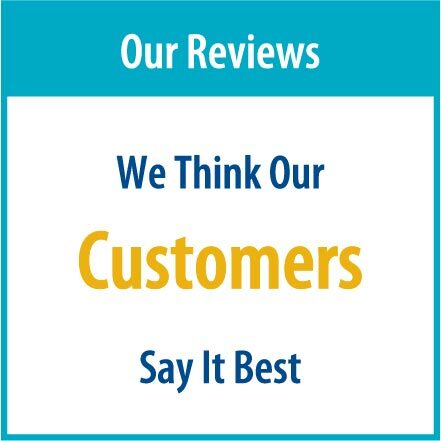 Midwest Hearing Aids is and has been locally owned and operated since 1948. Started by Delbert and Pauline Brewster and proudly succeeded in a rich family tradition through four generations. Do others complain that you have the TV too loud? Are family and friends complaining about your hearing? Can you hear but not understand in background noise? 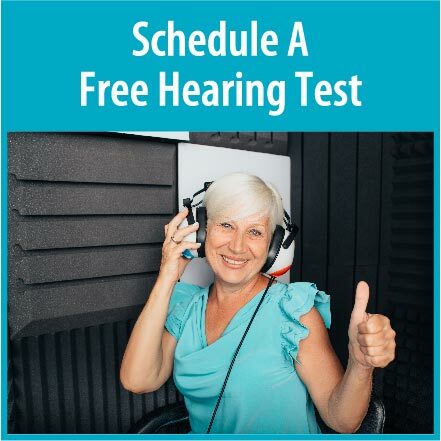 Contact Midwest Hearing Aids today to find out more and schedule an appointment.